Just a day after it hit a record low for the year, Bitcoin has rebounded to reclaim the $3,400 level. The currency gained 4.5 percent to trade at $3,432 just hours after it hit lows of $3,280 on some markets like Coinbase Pro and Bitstamp. At press time, Bitcoin had hit the all-important support level of $3,500 on some markets like HitBTC, Allcoin and Fatbtc. The other currencies had registered gains as well, with Ethereum gaining 6 percent to trade at $91 while its fork, Ethereum Classic, had recovered 7.7 percent to become the highest gainer in the top 20. The turnaround comes after crypto research firm CryptoCompare released a report that indicated that Bithumb had been quite involved in the recent turbulent market. The report revealed that the South Korean exchange had been the largest Bitcoin market, eclipsing Binance despite having 90 percent lower number of traders and could have been a significant factor in the price movement in the last month. After shedding $24 billion in just three days to stand at a yearly low of $103 billion, the market has seen a rebound in the last seven hours to hit $112 billion. The rebound was led by Bitcoin which tested the $3.300 level yesterday and fell short on most markets. On Coinbase it hit $3,280, but this didn’t deter the comeback and at press time, the currency was trading at $3,434. Bitcoin’s trading volume stood at $6.1 billion in the past 24 hours, a drop from the $6.9 billion registered yesterday. However, it’s still up from the $5.6 billion registered on December 5 and indicates that the rebound could have brought in some investors. 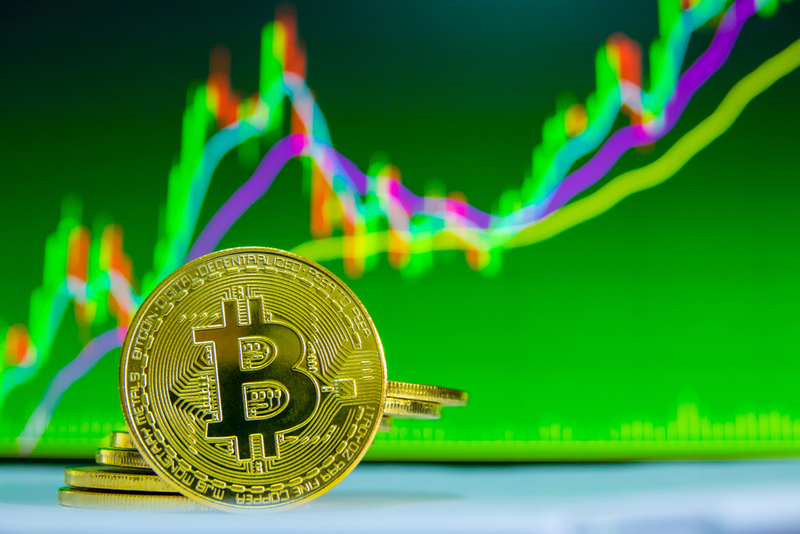 In the past month, a drop in the price of Bitcoin has been accompanied by a rise in trading volume, indicating the possibility of panic selling to avoid losing money. The rest of the market has seen green as well, with Ethereum at 6 percent experiencing the highest gains in the top ten. The currency has been battered heavily in the past month and recently hit its lowest price this year at $88. At press time, the currency was trading at $91.3, with its market cap standing at $9.4 billion. XRP is still the most valuable altcoin by market capitalization, having gained 1.2 percent in the past 24 hours. While the status quo at the top remains unchanged, further down there has been lots of movement. Bitcoin Cash has regained its lead over Bitcoin SV after SV lost 9 percent to hit $99. BCH is trading at $103 having gained 0.65 percent and is currently in the sixth position. Tether rose to fifth, its highest position yet, further underlining the huge losses the top cryptos have incurred. While no definitive reason has emerged as to the current volatile market, a recent report by CryptoCompare has indicated that Bithumb has been right in the middle. The South Korean exchange recently took over from Binance as the largest virtual currency exchange in the world. Bithumb took over at a time when Bitcoin sank to then-record levels, seeing its volume skyrocket to $1.24 billion a day. This was a rise of 284 percent, even more conspicuous as the entire market was experiencing significant drops in trading volume. Binance saw a 24 percent decrease over that period. Interestingly, Binance had 90 percent more daily unique visitors than Bithumb but only saw half the trading volume. The increase in trading volume was attributed to competitions and promotions held over that time. They included airdrops and “special gift” promotions meant to incentivize traders. Mati Greenspan, the chief analyst at U.K trading platform eToro, believes that the cryptoverse has Bithumb to thank. If these findings are indeed accurate, I would say that blaming South Korea for the drop wouldn’t exactly be correct. More likely, it appears that the volume promotion by Bithumb caused several months of stabilization in prices, to begin with.